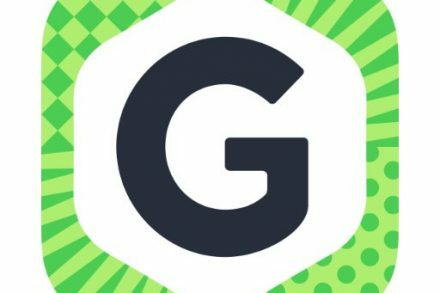 Nginx, Inc., a San Francisco, CA-based provider of a platform that enables flawless application delivery for websites and apps, received $8m in funding. The round was led by telecommunications provider Telstra via Telstra Ventures, its ventures investment arm, with participation from existing investors New Enterprise Assciates, e.ventures, Runa Capital, and Index Ventures. In addition to the deal, the company appointed industry veteran Tom Hull to its Board of Directors. The company intends to use the funds to continue to expand operations in the global application delivery market. 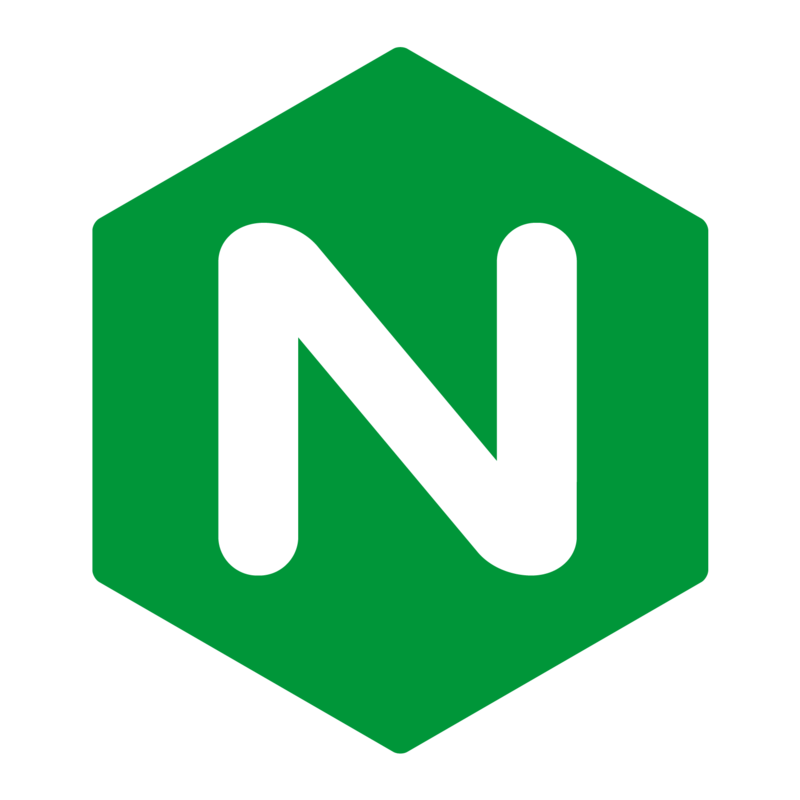 Led by Gus Robertson, CEO, Nginx provides companies with a comprehensive application delivery solution to deliver sites and apps ensuring a web and mobile user experience through advanced load balancing, content caching, media streaming, application monitoring, etc. The solution is currently in use on more than 140m sites worldwide. Clients include Airbnb, Box, Instagram, Netflix, Pinterest, SoundCloud, Zappos, and more. The company also has offices in Moscow and London.